What started as a loose collection of runners at Kingston’s local reservoir, Mona Dam, affectionately called “The Dam”, became a club – the Jamdammers – in June 1995. Over the past years, the Club has grown both in size (over 100 members) and stature by re-writing the book on road racing in Jamaica.The annual Reggae Marathon Grand Prix Series presented by the Jamdammers and our premier event – the Reggae Marathon, Half Marathon & 10K – have become staples of local and international road race calendars. 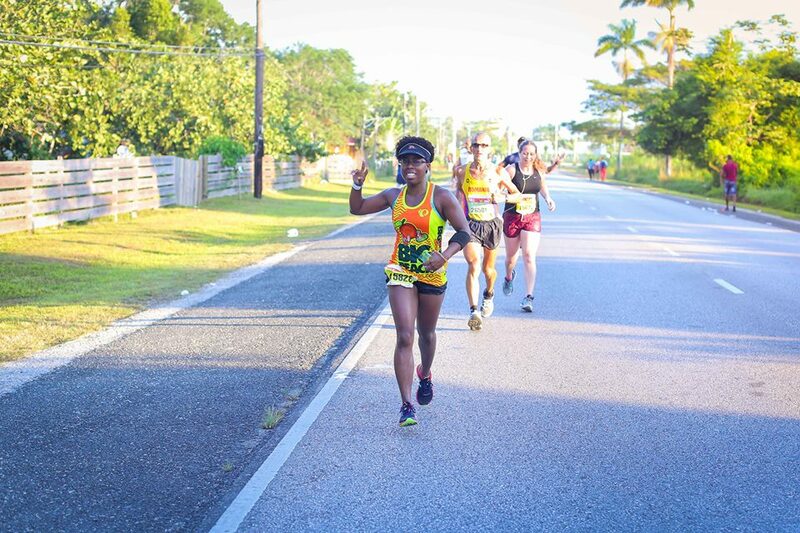 Despite these lofty achievements, however, one thing remains constant – the Club’s mandate and mission to promote a healthy lifestyle through distance running and to put Negril and Jamaica on the map as a world class marathon destination. 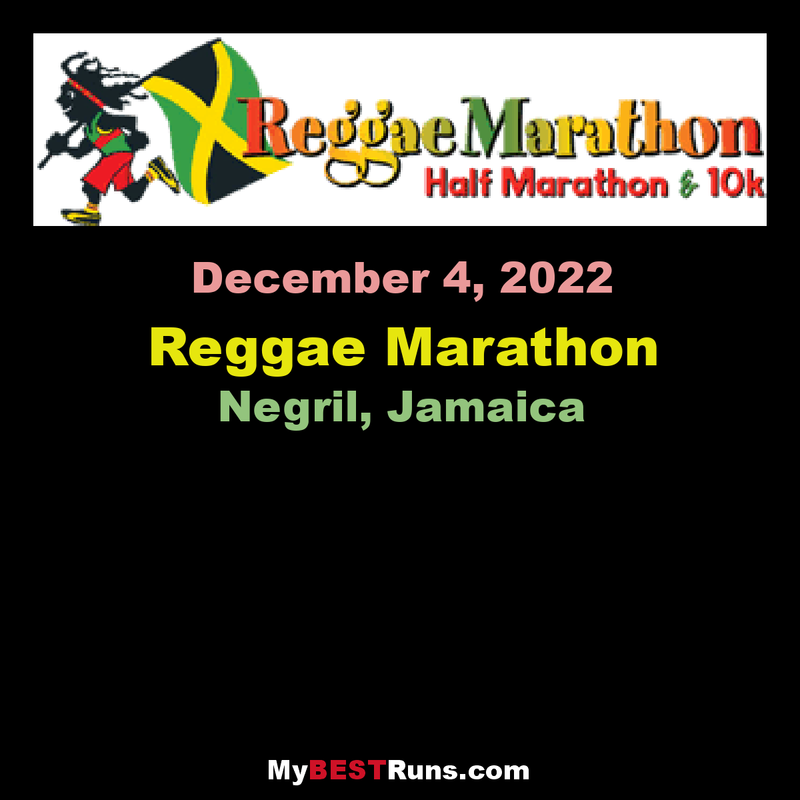 In keeping with the Jamdammers’ overall mandate, the presentation of the Reggae Marathon, Half Marathon & 10K has blossomed into an international event, included in the world’s ten best marathon events.